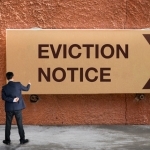 Evicting a tenant can be a daunting process especially for newbie landlord. 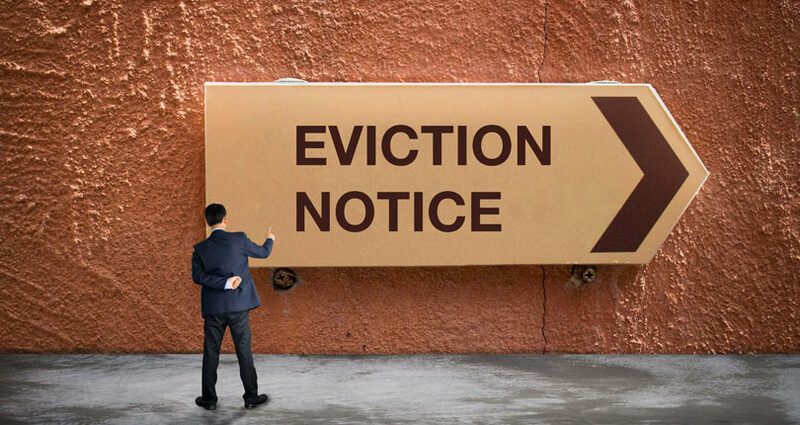 Tenancy eviction is no option approach if you the tenancy isn’t working for you anymore, especially if you want your property back as your main home, the property is in need of major repairs or you’re struggling with your mortgage because your tenant is in arrears themselves. Either way, here is the legal of “How to evict a tenant and the eviction process” successfully!. As a landlord, you are obligated to serve section 8 or section 21 or even both when notifying your tenant of your intent to regain possession of your property. Make sure you serve the right notice for a successful claim by following the simple chart below. If in doubt, do contact us at Sincere Properties or a legal expert for more advice or representation. 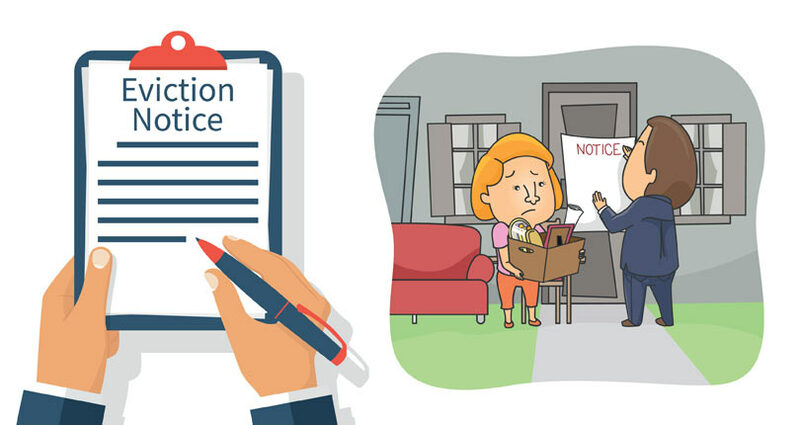 You have grounds for eviction if your tenant is in rent arrears for up to 8 weeks or 2 months from the time you served the notice, until the time they are taken to court. Ensure the tenant’s deposit is protected in a rent deposit scheme at the start of the tenancy or at least before serving notice. The courts will can fine you for not protecting their deposit, credit the tenant’s arrears at your cost and decline your possession request. If you or your partner or spouse have previously lived in the property, you have the grounds to evict your tenant so the property becomes your main home again. You can regain your property if the property is mortgaged and your lender has intent of repossessing it. Your repossession is subject to this potentiality being stated in the agreement prior to the tenancy. 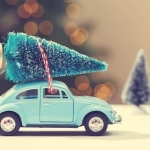 Section 8 allows you to regain possession of your property subject to the property being let as a holiday home for no more than 8 months and you have proof that the property was a holiday let the year before too. If the landlord is an educational establishment such as a university or college and letting to students, grounds for repossession can be granted if the property was in tenancy for less than 12 months and the property was let the year before too. Possession of your property can be granted if the property is obtained as a home or a place to perform duties for a Minister of Religion. 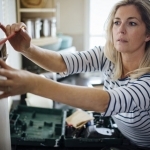 You can regain your property to renovate it to a habitable condition. Usually, a tenancy cannot be transferred in a will in the event that the tenant dies. However, if the deceased tenant has passed on the tenancy to a spouse or civil partner, as a landlord you can take back the property within 12 months of the death. Your best chances of eviction is meeting one or more of the mandatory grounds however, if none of the above is relevant to your case, you may find Discretionary Grounds as a way to exit the agreement. Wikipedia have created a simple to read to discretionary grounds that may relate to your case. Be aware that in such cases, the courts may grant the tenant another opportunity, leaving the landlord to potentially burden all legal costs without success. Once the landlord serves notice to the tenant, the landlord will need to apply to the County Courts with a ‘standard possessions order form’ to regain possession from the tenant. As long as the landlord has completed all the 7 points detailed in Section 21, you can gain possession of the property by applying for an accelerated possession order in the event that the tenant won’t leave. An accelerated possession order usually grants the landlords possession without a hearing/court attendance if all the paperwork is in order. This application can be completed online along with submitting the relevant paperwork proving the 7 points from Section 21. Be cautious and ensure supporting documents are supplied correctly to prevent tenant’s reasons for not vacating the property. You will need to apply to the County Court bailiffs to remove the tenant if you have been successfully granted possession of your property by serving Section 21, yet the tenant hasn’t left the property by the stated possession date. Get professional support when serving a Section 8. Call us for a no obligation talk on 020 8520 0425. In some cases landlords can serve the tenant with Section 8 and 21 together to enhance the success ın applying for possession…so if there are any issues with any mandatory grounds in Section 8, the landlord can show evidence of landlord compliancy with Section 21 which requires no reason for eviction. Deliver your notice by hand and ask the tenant to sign a document to confirm their receipt of the notice. Photo evidence or videography can also support your act for servicing notice. Send 2 copies of your notice to your tenant. The court will dismiss the likely hood of nonreceipt from 2 different delivery methods to the same address. By post with recorded delivery. Ensure you get a proof of posting certificate and obtain a signature to show receipt. By courier. Ensure you get a proof of despatching, track your item and obtain a signature to show receipt. Get thırd party support wıth a professional Process Server who can deliver your notice. It can be expensive but great to avoid hostile situations. Get professional support when serving Section 8 & 21. Call us for a no obligation talk on 020 8520 0425.